This skin will turn your regular phone into Samsung Galaxy S III. The same theme is replaced with the same one as the Samsung Galaxy S III. Instructions for installation in the archive. 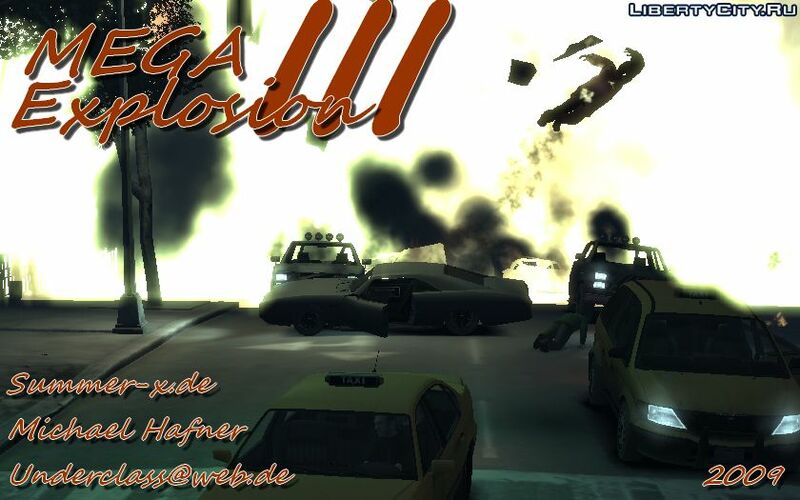 Mod, which transfers the game GTA 3, to the engine GTA 4 !!! Watching the video! P.S. I add, because on Libertycity.ru there is (like) this fashion !!! Нико вообще в машине сидит. короч, взрыв хорош, но после него начинают все тачки загораться в радиусе 100 метров от взрыва, а потом взрываться и так далее.